Work Review & Chapter Recruitment on Aug. 22th, 2018. 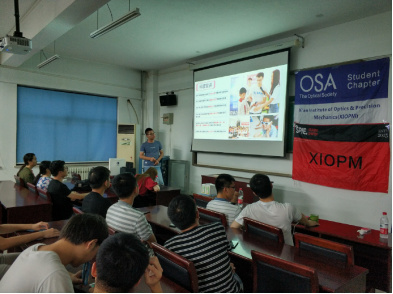 OSA/SPIE Student Chapter of Xi’an Institute of Optics and Precision Mechanics, Chinese Academy of Sciences (XIOPM OSA/SPIE Student Chapter) held a recruitment meeting on August, 22, 2018. 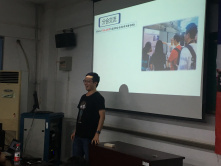 At first, Wei Wu, president of the chapter, introduced the establishment and development process of our chapter in simple language, and Feifei Ren introduced the members’ welfare that attracted wide attention. 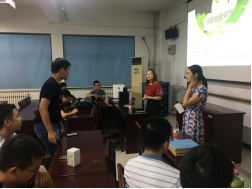 Secondly, Jinzhou Bai, one of the founders of the chapter, introduced the founding process of the chapter to students in a humorous language, so that they could have a better understanding of the origin of the chapter. 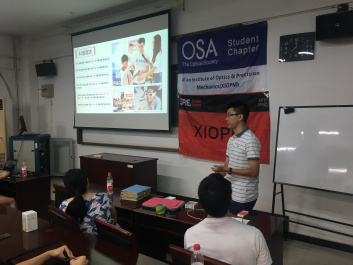 What’s more, Xingfeng Wang, president of the 2017-2018 chapter and Zhizhou Lu, vice president of the chapter, shared the growth and harvest of working and learning in the OSA/SPIE chapter with their own experiences, which ignited everyone’s enthusiasm to sign up. 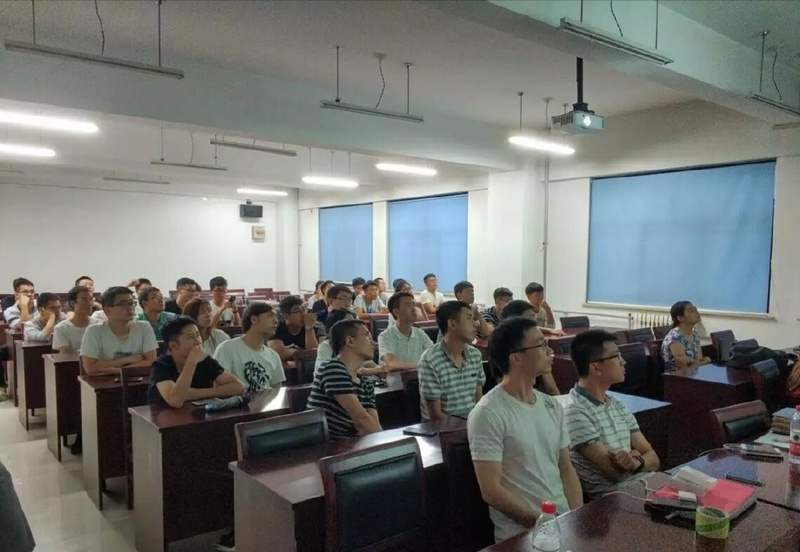 At least, total number of chapter increased by 60.